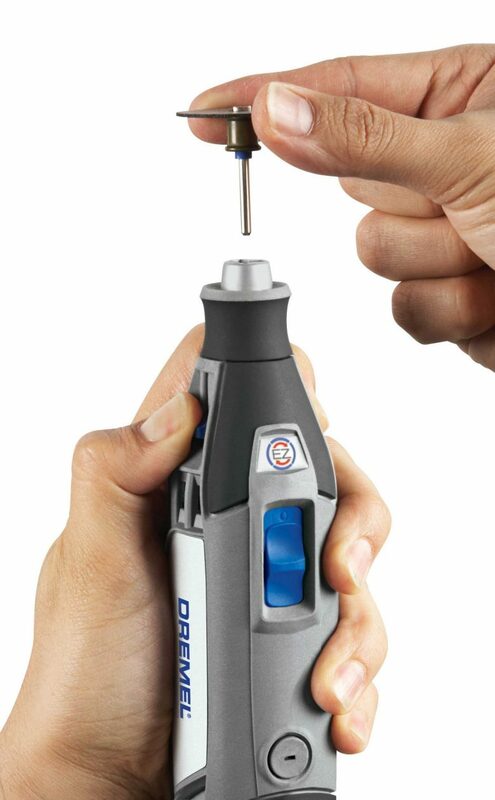 Dremel has added a new EZ Change mechanism to its rotary tool that allows you to change bits in seconds with no wrenches. The pull-lever system replaces the standard collet nut system, which required you to use a wrench to tighten or loosen the nut. In our shop, the EZ Change mechanism allowed us to change bits quickly while still gripping the bits as well as the collet nut system did. The rotary tool is sold in a kit with several popular accessories, including a circle cutter, cutting guide, and a detailer’s grip. It also comes with a selection of popular bits. 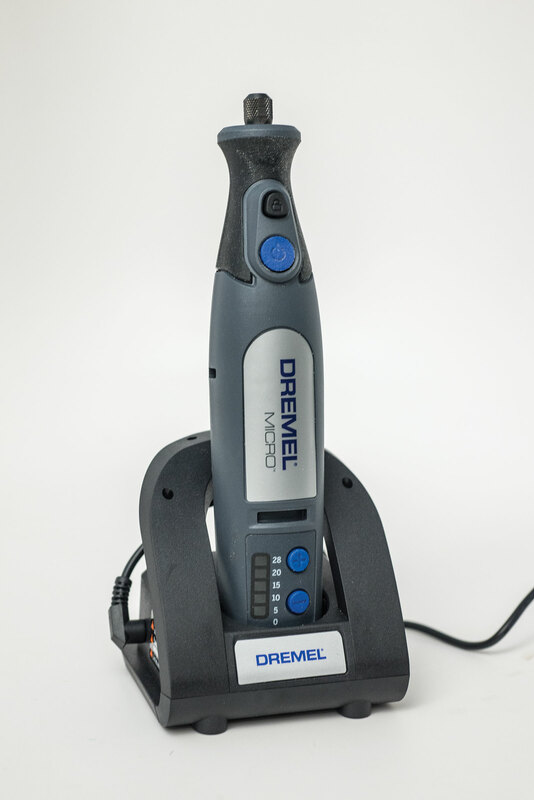 This newest addition to the Dremel line makes these handy tools even easier to use. Every woodworker should own a Dremel, and the 4200 kit includes everything a woodworker needs. The MSRP for the Dremel 4200 is $129.99. Visit www.Dremel.com to find a local retailer.